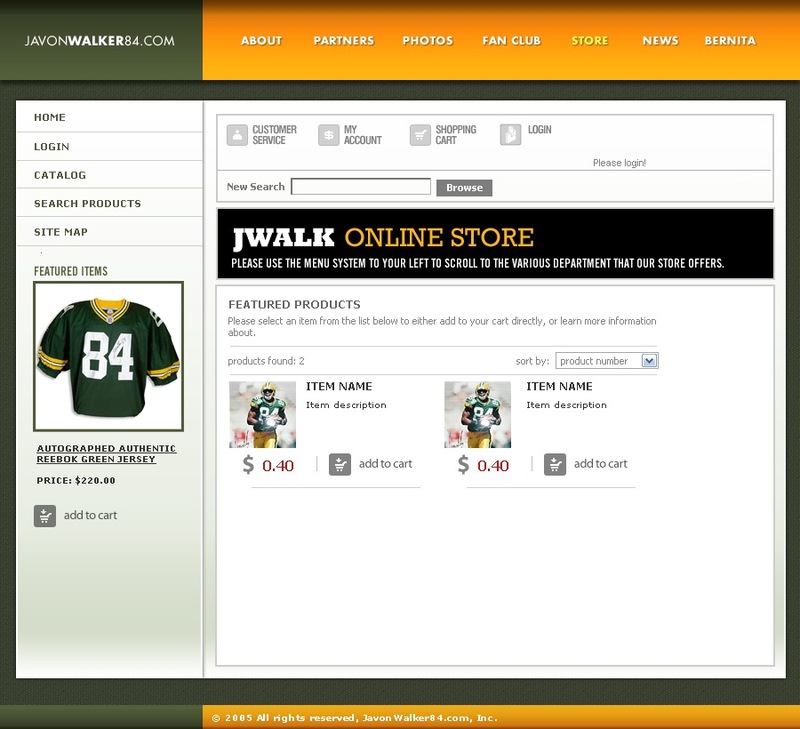 I created these mockups for Imagemark's client: Javon Walker. Javon what the star wide receiver for the Packers at the time. Production was halted, however when he was injured and when he decided to move to another team.